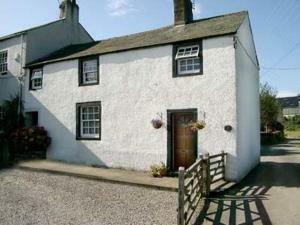 Orchard Cottage offers pet-friendly accommodation in Westward, 48 km from Windermere. The property boasts views of the garden and is 21 km from Keswic.. Located in Westward, this holiday home is 48 km from Windermere. The unit is 21 km from Keswick. The kitchen has a dishwasher. A TV is available. 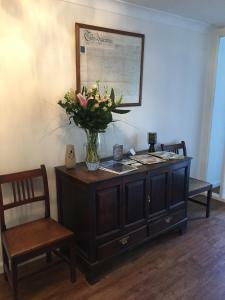 The..
With a sunny conservatory breakfast room, free Wi-Fi and free on-site parking, Wallace Lane Farm offers B&B accommodation in 23 acres of land. The pro..
Set in Bassenthwaite in the Cumbria Region, this holiday home is 43 km from Windermere. The property is 14 km from Keswick and features views of the g.. 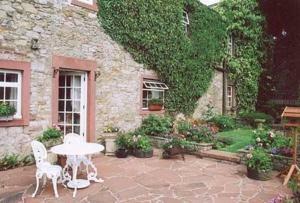 Featuring a garden, Rosemary Cottage is a holiday home located in Bassenthwaite in the Cumbria Region. The property features views of the garden and i.. 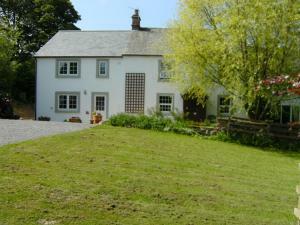 Located 43 km from Windermere, Primrose Cottage offers accommodation in Bassenthwaite. The property is 14 km from Keswick and boasts views of the gard.. 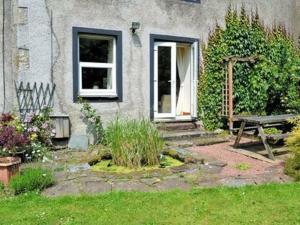 Featuring a barbecue, Rose Cottage is a holiday home set in Bassenthwaite. The property is 43 km from Windermere and features views of the garden. Th.. 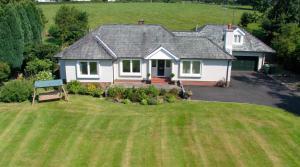 Featuring a garden with a barbecue, Rosedale is a holiday home set in Bassenthwaite. The unit is 43 km from Windermere. There is a dining area and a ..
Against the stunning backdrop of Skiddaw and the Uldale Fells, this 18th-century country house is set within 18 acres of beautiful gardens and woodlan..
Byre Cottage is a holiday home located in Bassenthwaite, 40 km from Windermere. It provides free private parking. An oven and a toaster can be found ..
Skiddaw Cottage is a holiday home is situated in Bassenthwaite and is 40 km from Windermere. 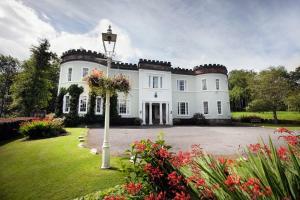 The property is 10 km from Keswick and free private parki..